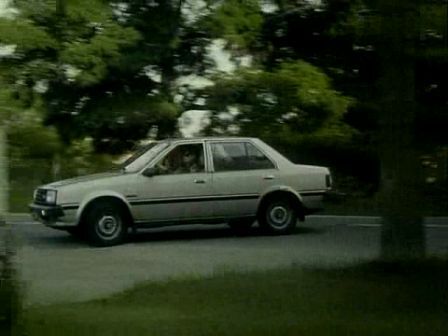 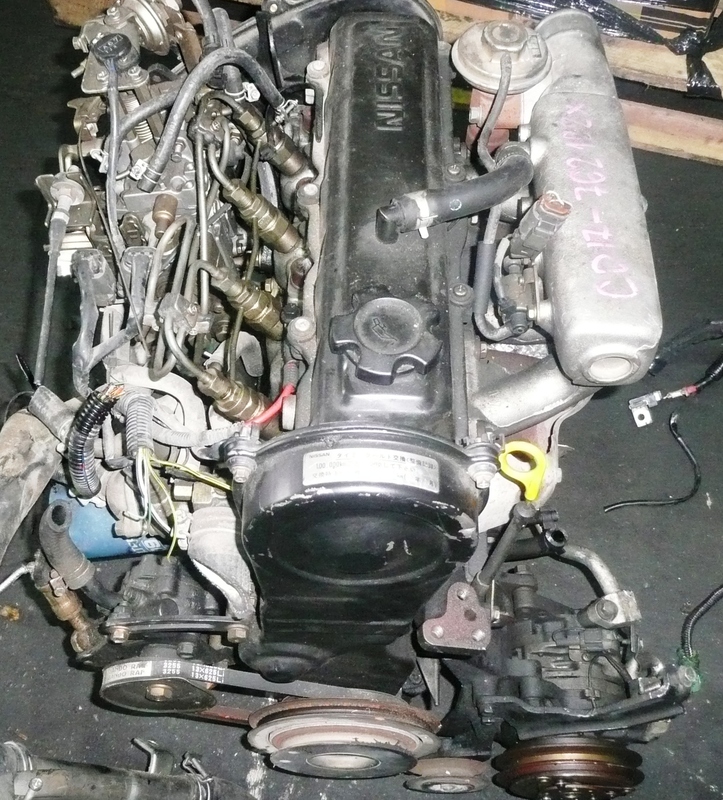 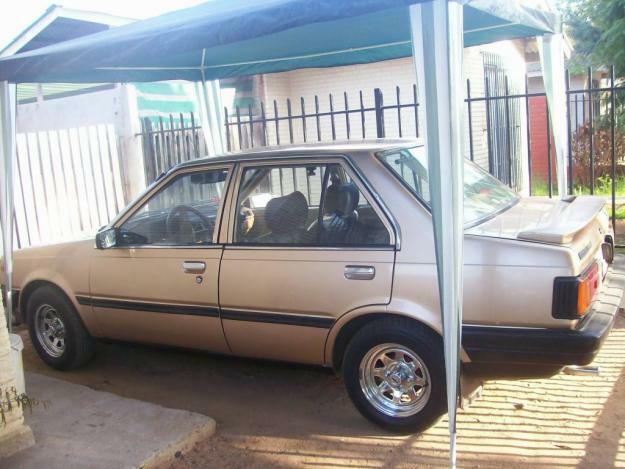 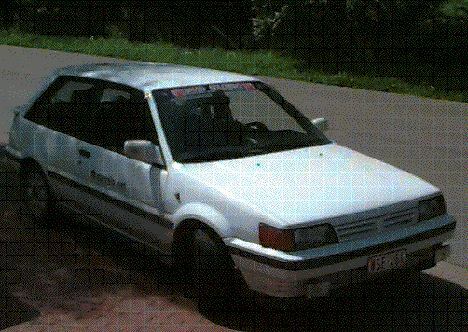 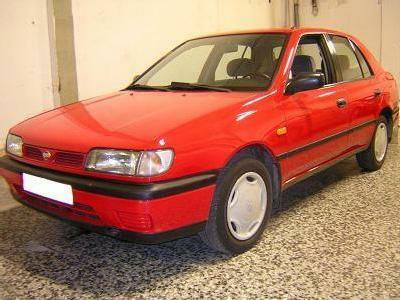 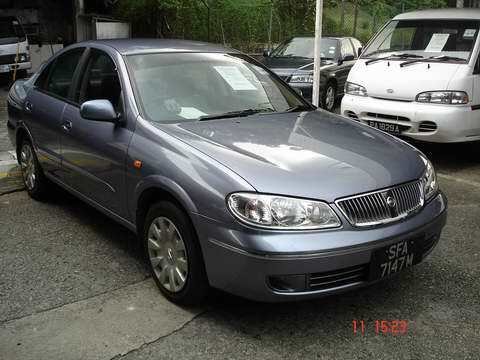 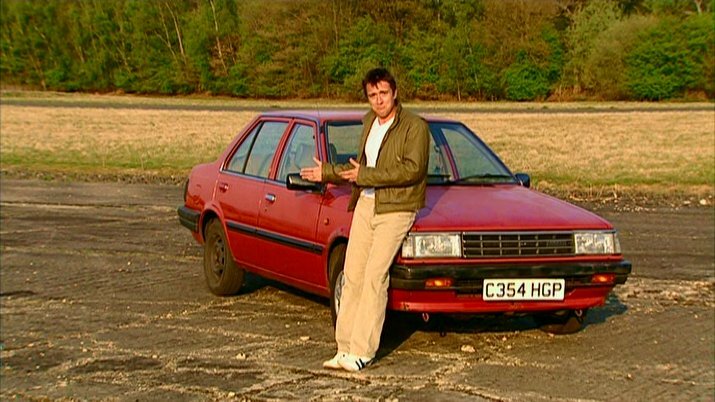 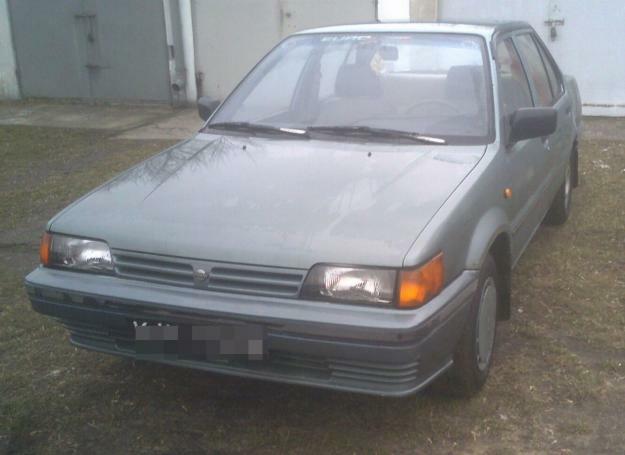 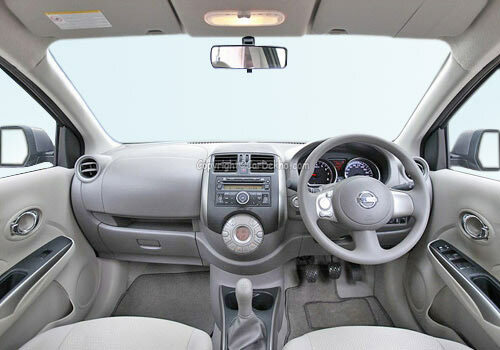 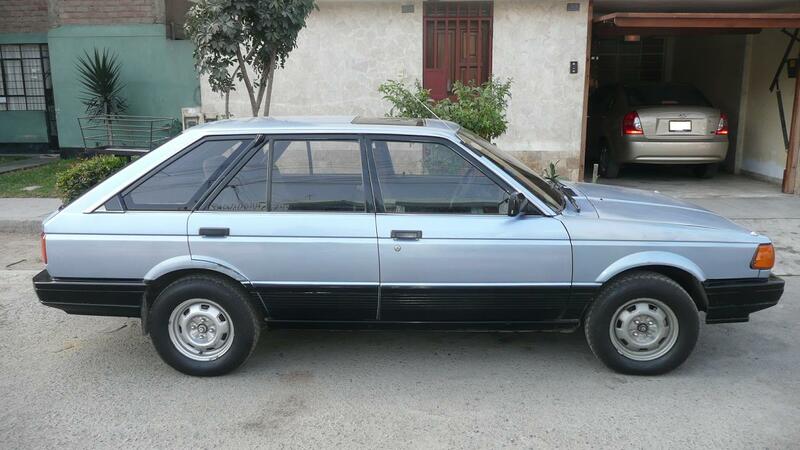 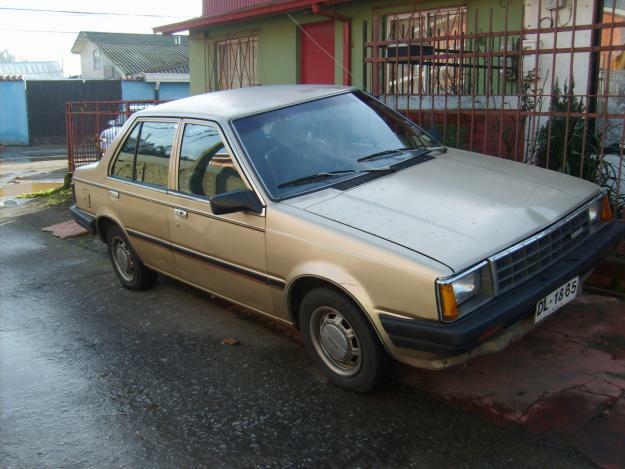 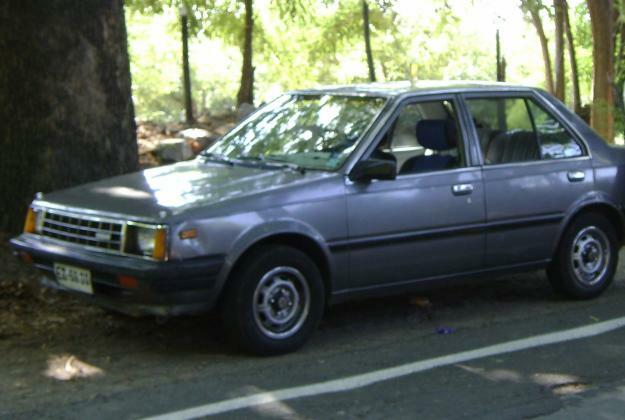 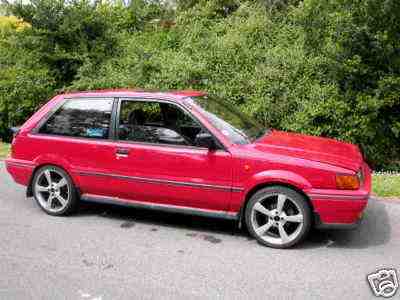 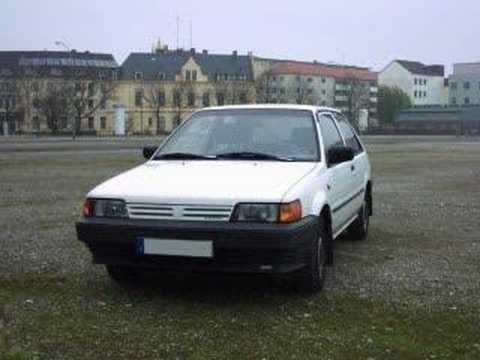 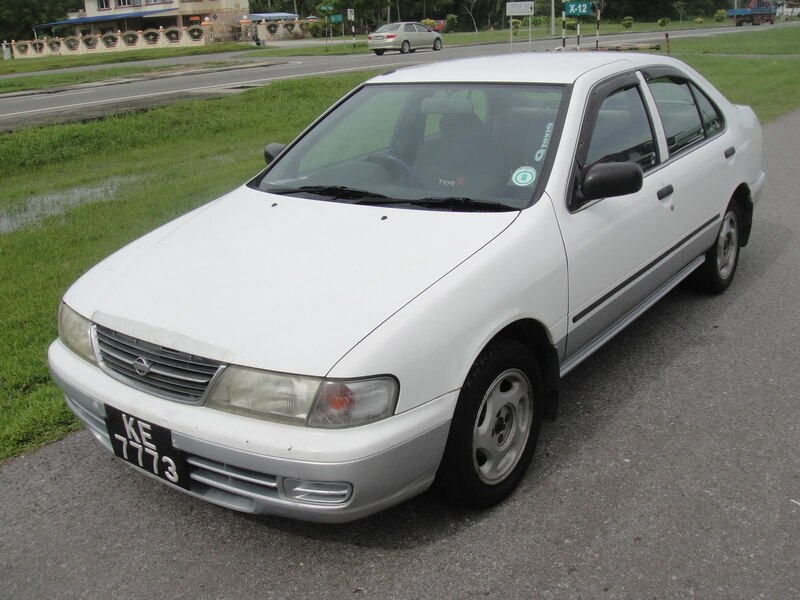 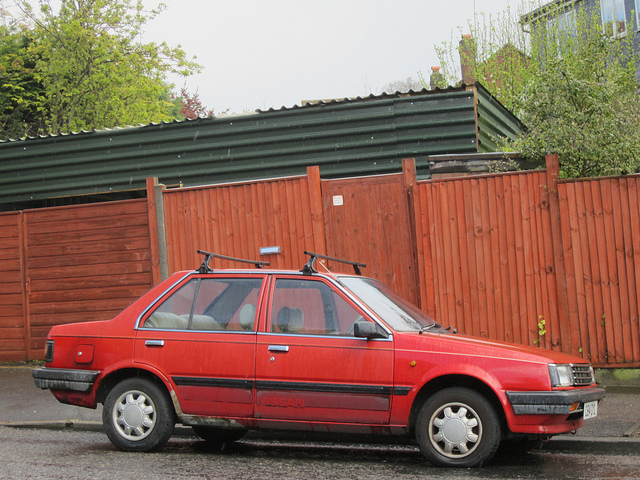 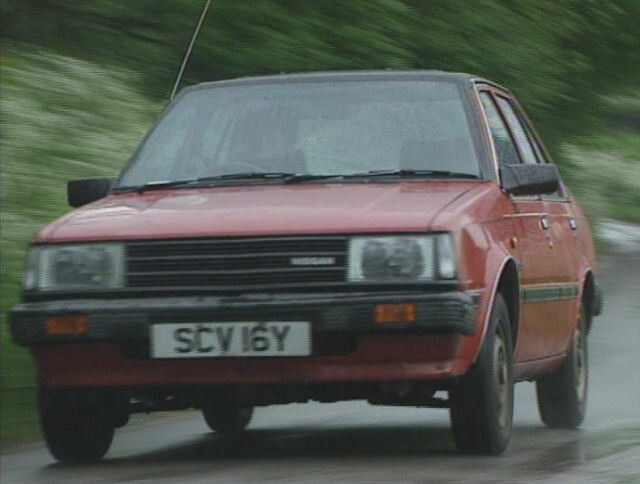 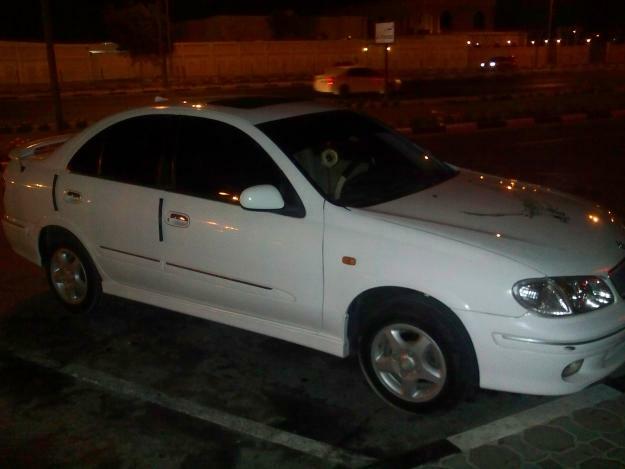 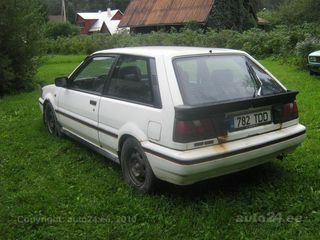 Nissan Sunny is manufactured by automaker Nissan. 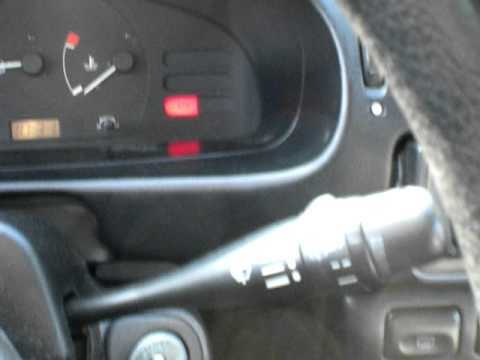 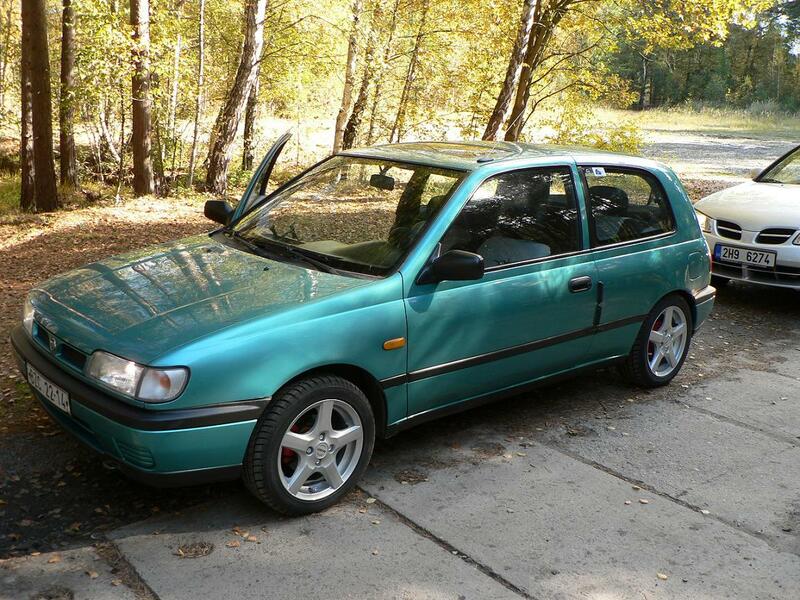 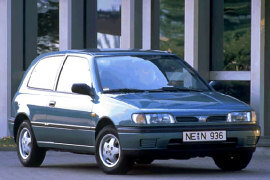 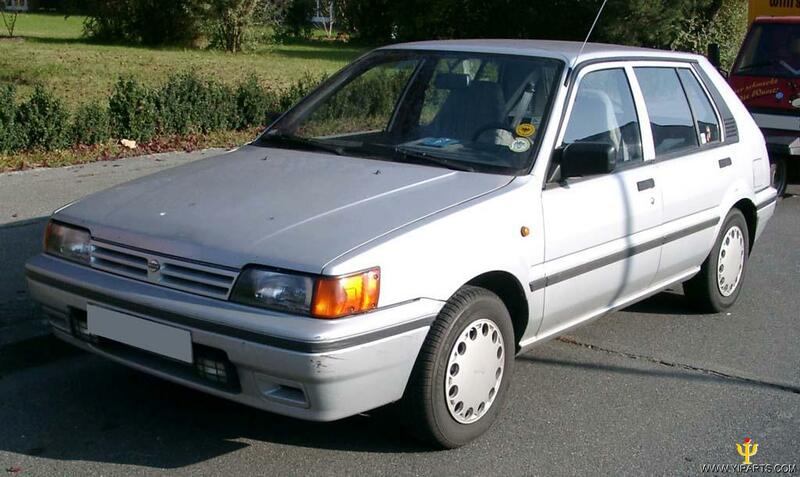 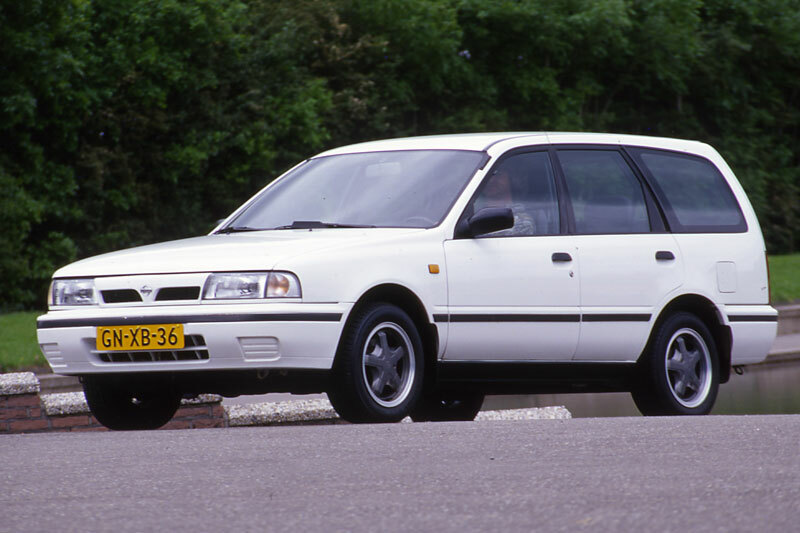 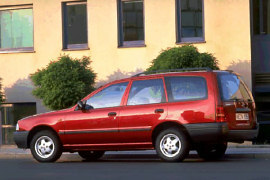 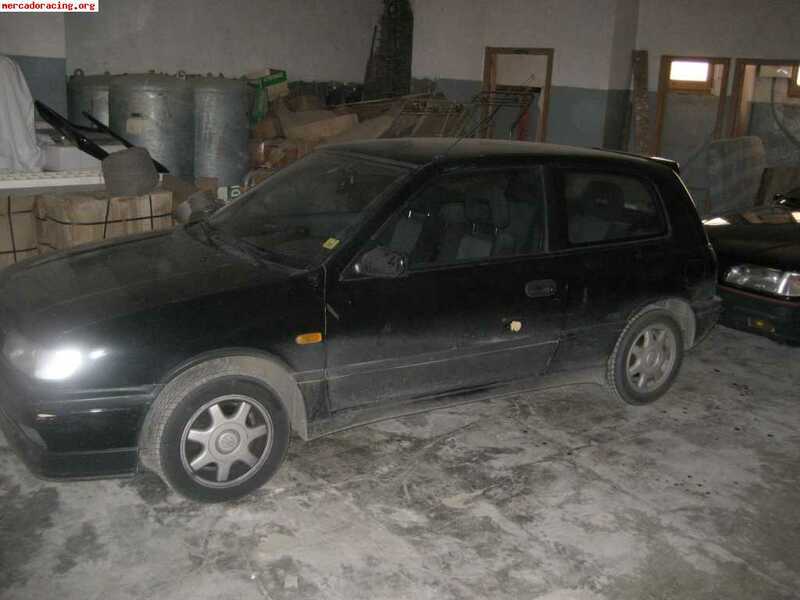 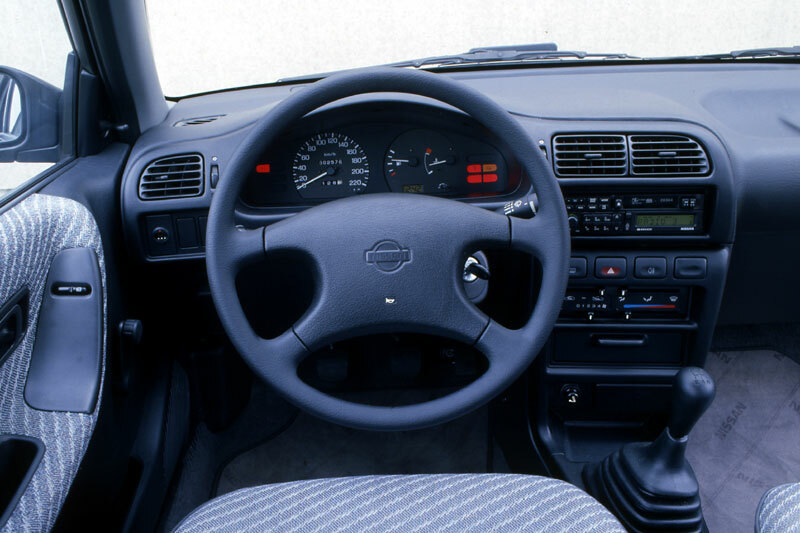 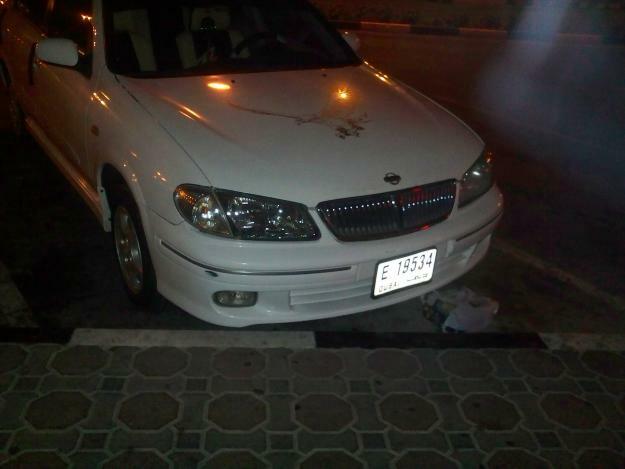 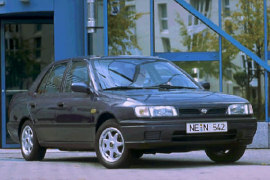 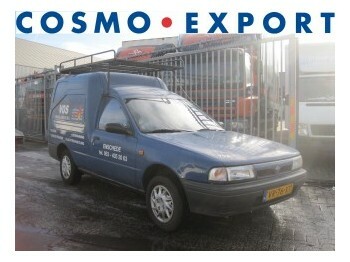 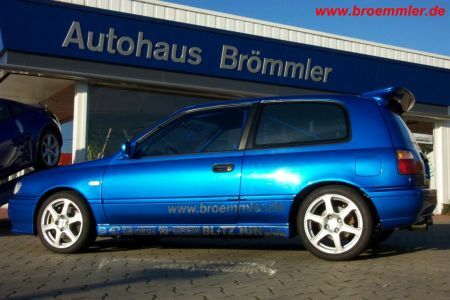 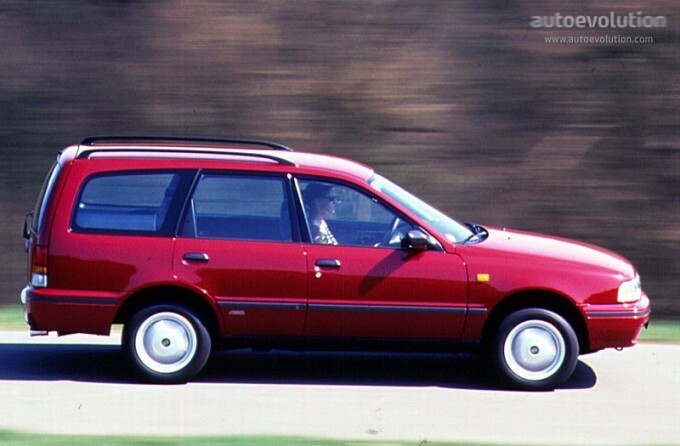 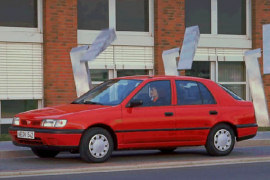 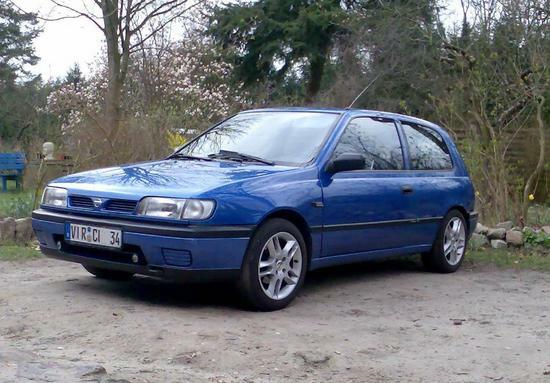 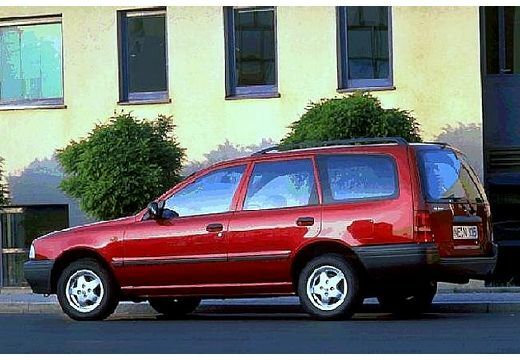 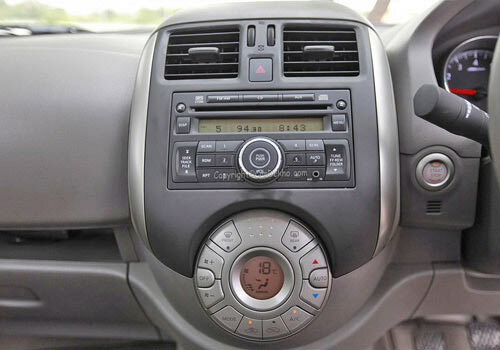 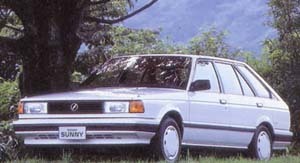 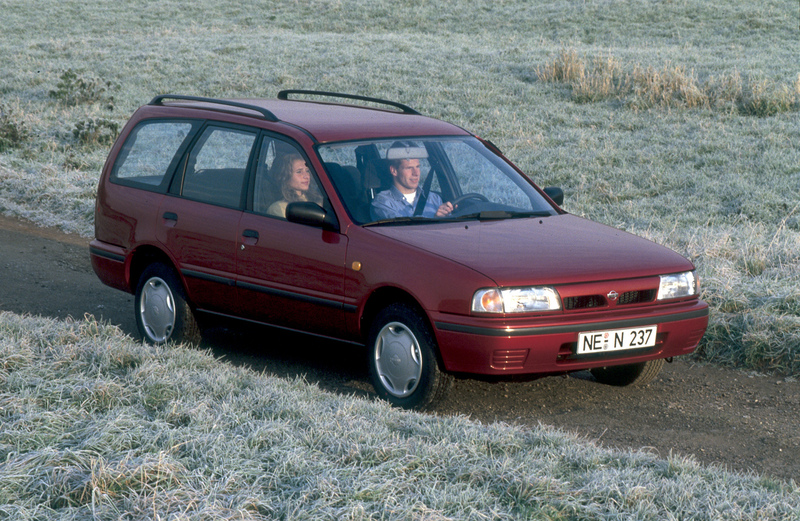 It is a compact car, which came into the market in the year 1999. 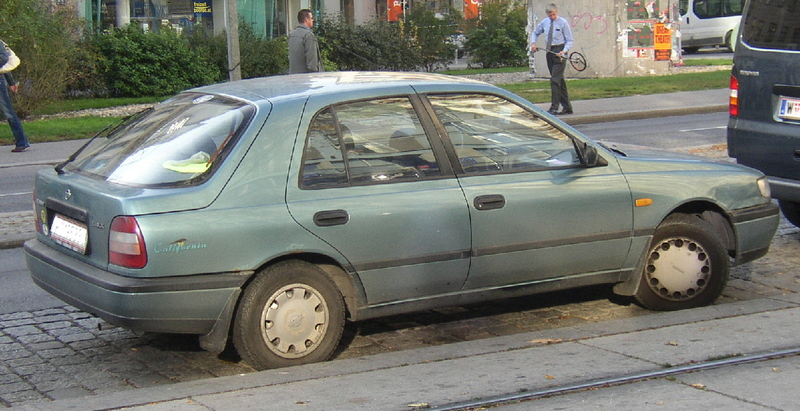 It was manufactured until 2004 and again revived in 2006. 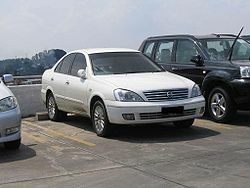 Since 2006, it has come under the class of small family car. 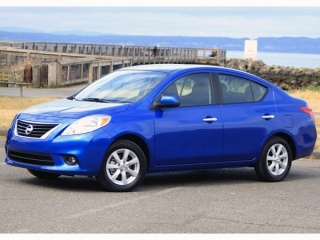 Its successor has been Nissan Tiida. 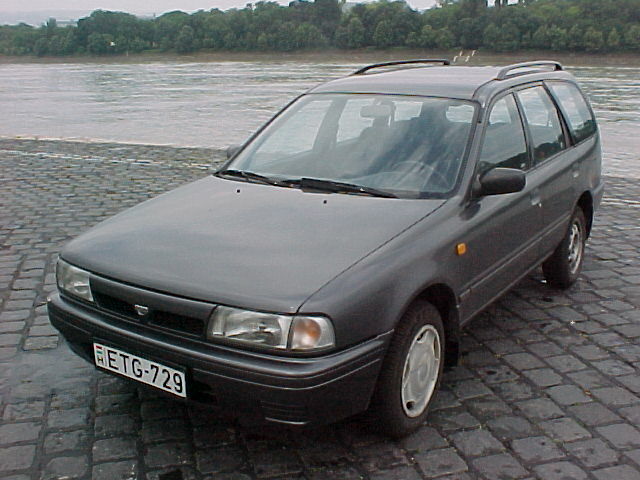 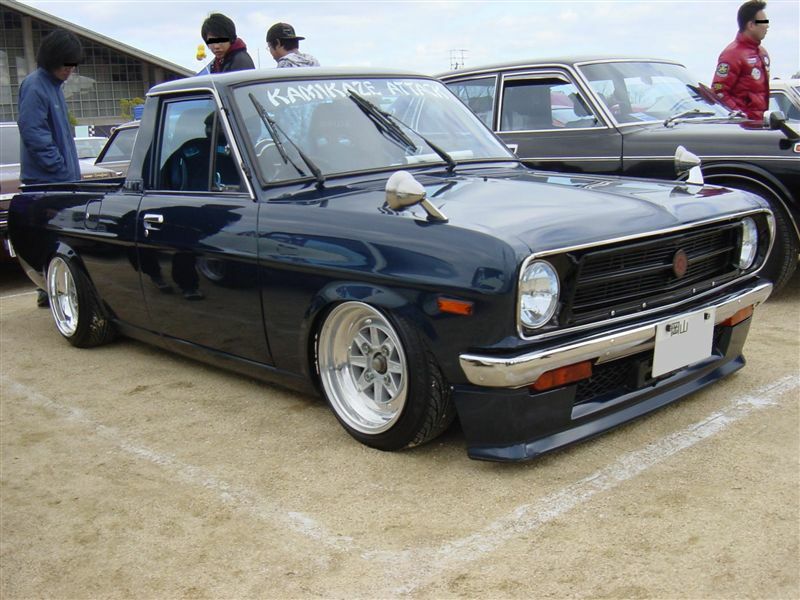 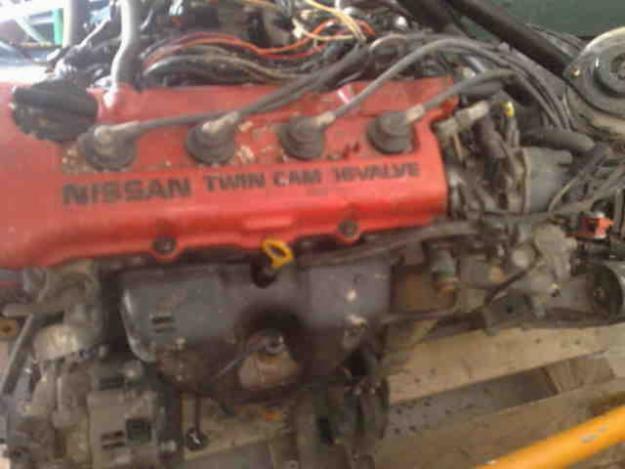 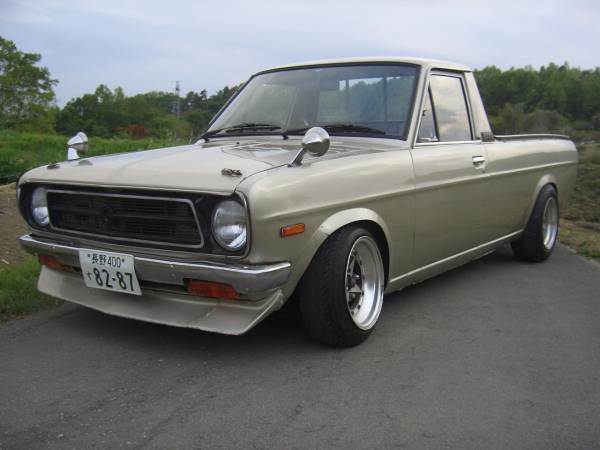 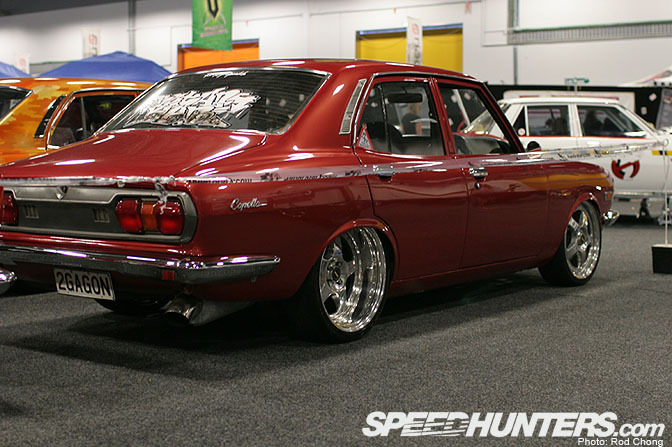 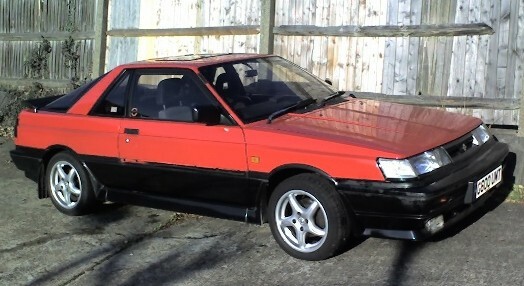 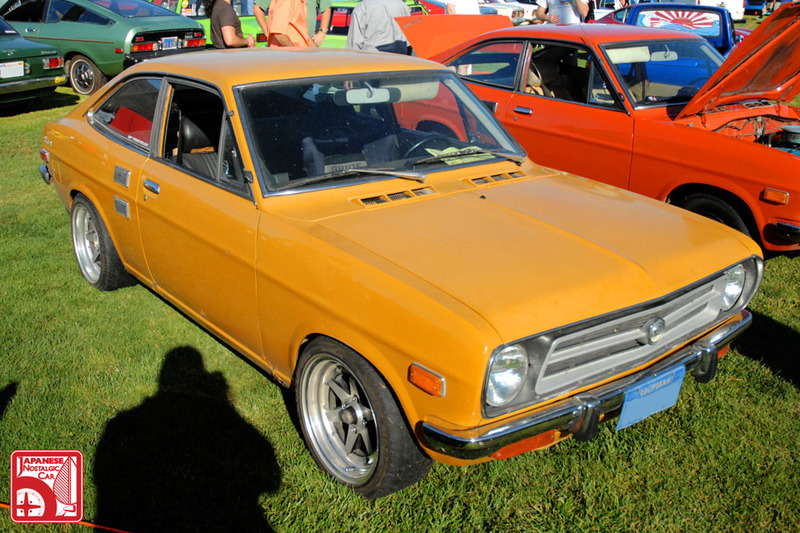 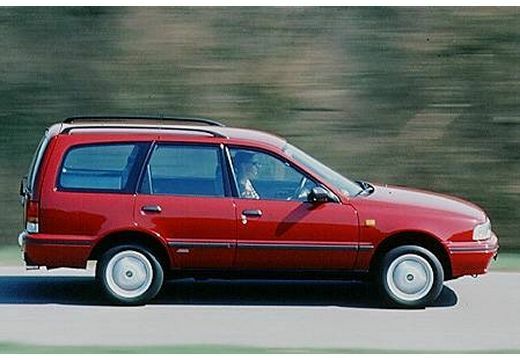 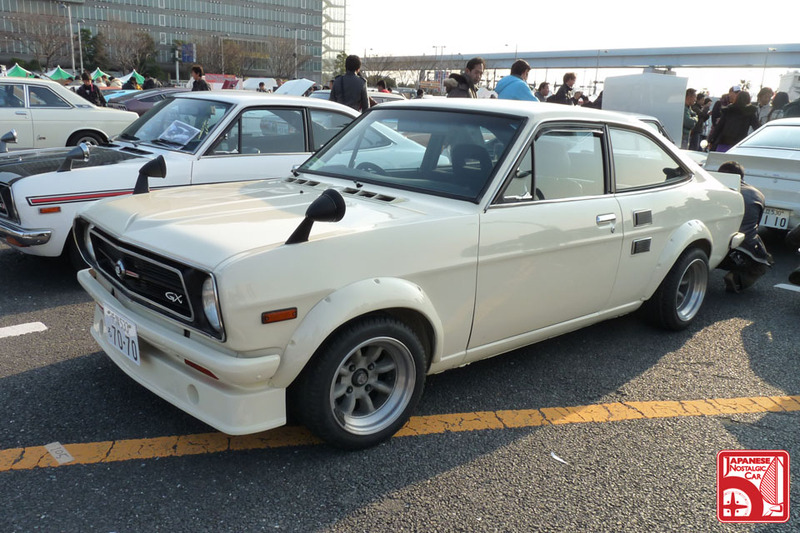 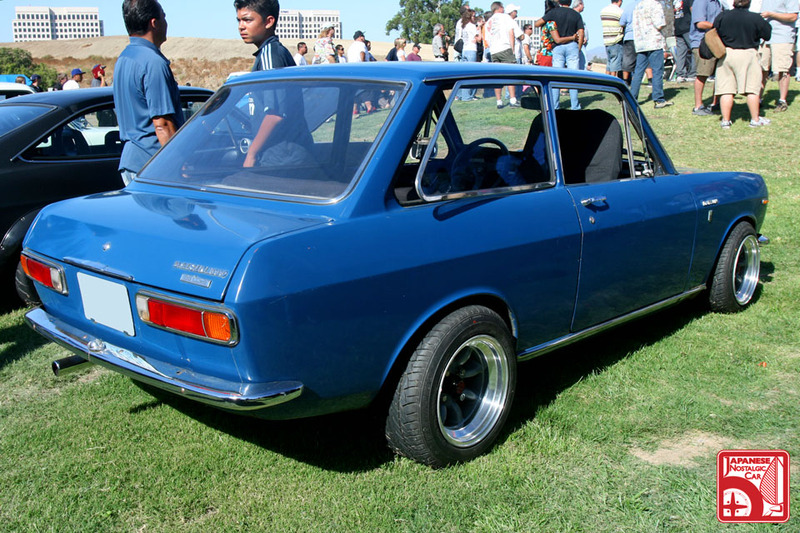 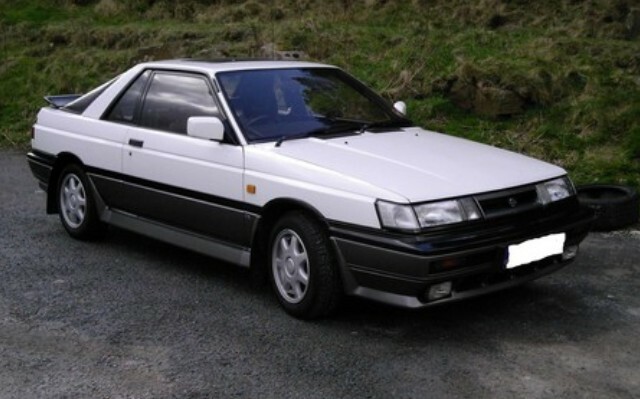 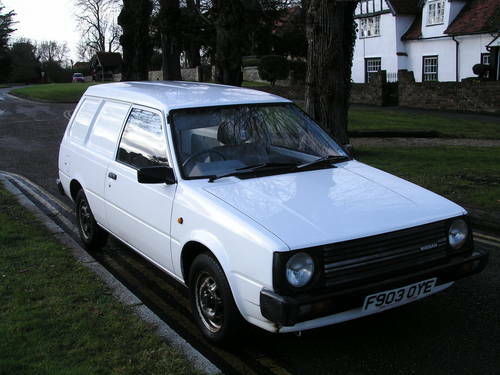 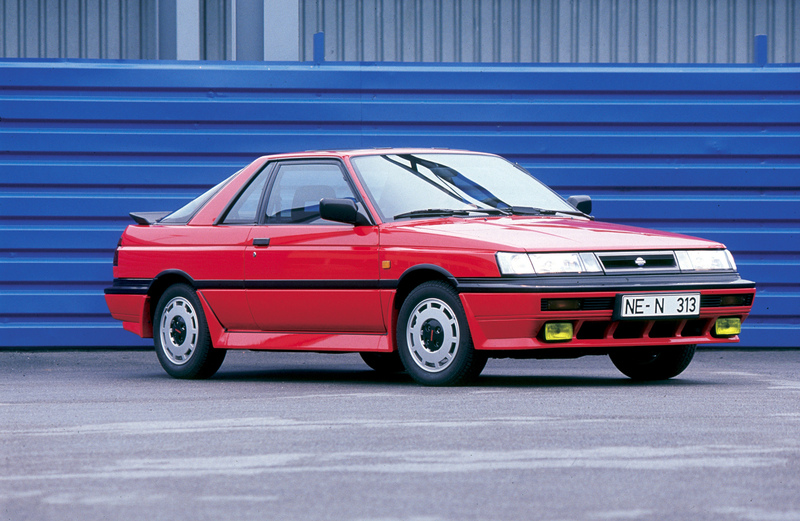 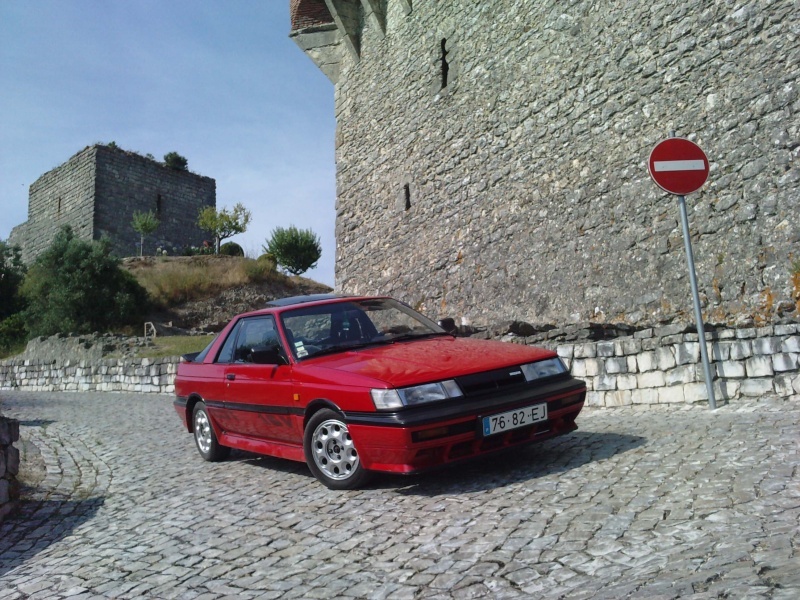 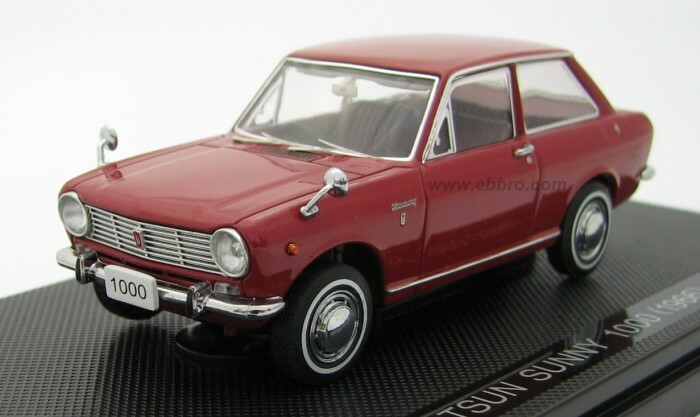 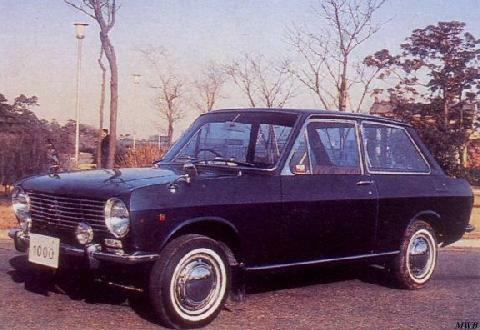 In 1996, it was launched with the name Datsun 1000 and though its production stopped in Japan in the year 2004 this name is still being used in the Chinese market. 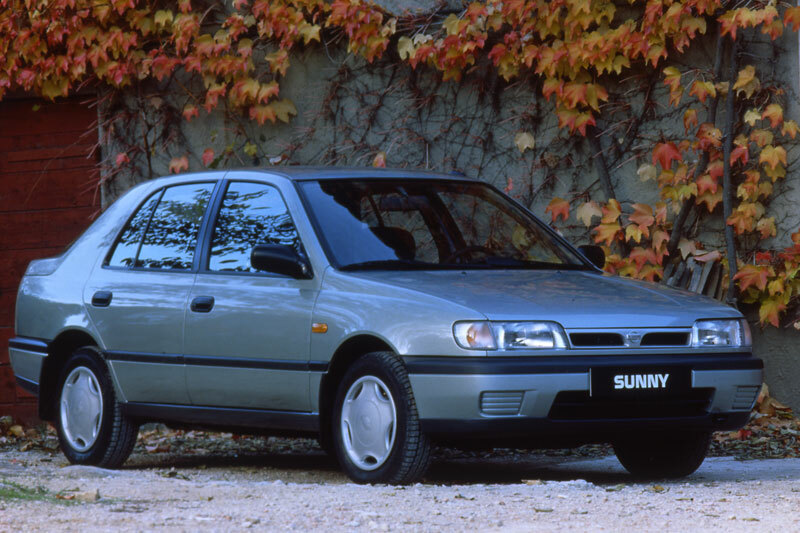 Sunny has been manufactured world over with different names and different body styles. 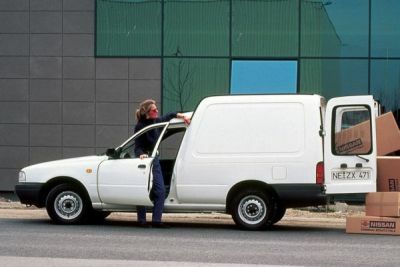 Although some configurations appear to be unique based on body-style appearances but the platform they share is common.